Hi there! 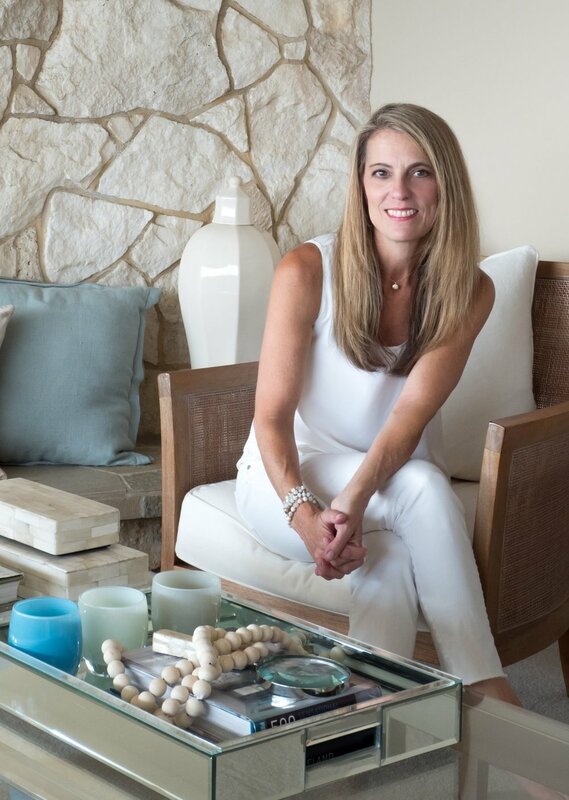 I'm Tara – I love building, designing, staging, fashion, travel, and all the things that make life beautiful. Thanks for stopping by to see what we are up to! Hope you get inspired to do more of what you love!